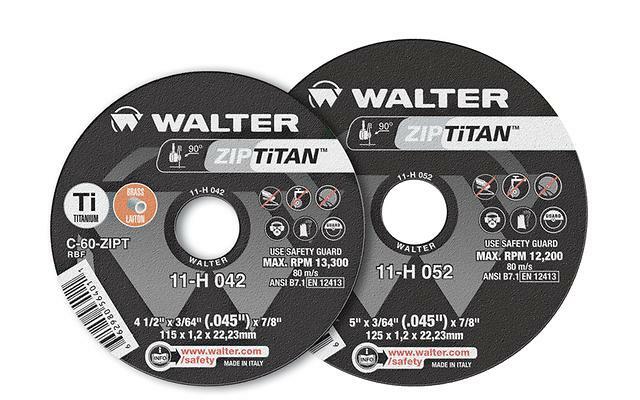 For the best solution when working with titanium and brass materials, trust the new ZIP TiTAN™. It cuts through titanium and brass without overheating these metals, preserving the mechanical properties and surface integrity of the material being cut. 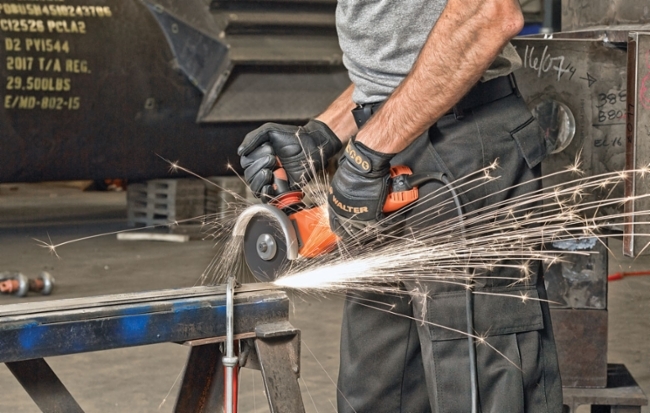 Get more cuts per wheel and faster, freer cuts with ZIP TiTAN™.